“Rip Off the Rearview Mirror” will give you a hands on experience to live for the only minute you can control which is now. Living in the past creates depression, while, living in the future creates anxiety. We only have this moment to discover our “Through Line” in life by defining our short term objectives and our super objective and when in unison the line is created. Come discover your “Through Line” in life with professional speaker, author, and artist, Chad J. Willett- National Speakers Association/ Screen Actors Guild. Chad spent 7 years in Los Angeles as a professional actor which includes training at the world famous improvisational school, “The Groundlings.” He was featured in the hit films “She’s All That” with Paul Walker, “Halloween H2O,” with Jamie Lee Curtis and “Can’t Hardly Wait” with Jennifer Love Hewitt. Fabulous fun and fellowship last week for After Hours at the new High Bank Distillery in Grandview for over 30 Rotarians and guests. Hope all who joined us this past Monday enjoyed being "taken out to the ballgame". Ken Schnacke absolutely hit it out of the park with his passion for the Clippers and life. If you missed the lively gathering, you can catch the recorded program via our website. Next time I invite everyone to Pouring for a Purpose: Polio in Athens for Ohio Brew Week, please join. It was an absolutely blast pouring beers to raise money for polio, sharing what is Rotary, Polio Plus and sipping now and then too. Nelson French told me in advance it was okay as it was a good, no, a great cause. Let's eradicate polio! 1) Check your email on last Friday, July 20th from Rotary After Hours via Evite at the ball park on Thursday, August 2nd 7:05 Clippers game. 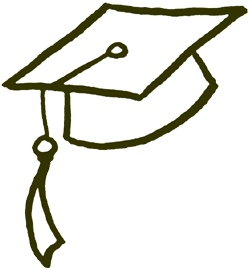 2) Bring your graduate on Monday for a new tradition in Columbus Rotary and an inspirational speaker for all. 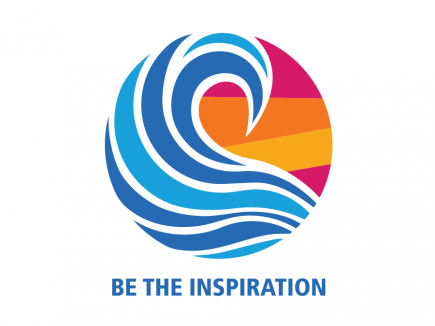 3) Be the Inspiration: share Columbus Rotary with a friend today. I have a prospective member as my guest on Monday, please say hello to Don McTigue. Bring your Graduate to Rotary Day? Fellow Columbus Rotarians, We have a special opportunity at our July 30 luncheon to invite family & friends, recent graduates from high school, college, career centers, military and/or other special or advanced degree programs, to hear our presenter, Chad Willet. Chad will have a message that is relevant to our Club members, but also, especially to the young adults who we wish to recognize for their recent "progression" to a new stage in life. 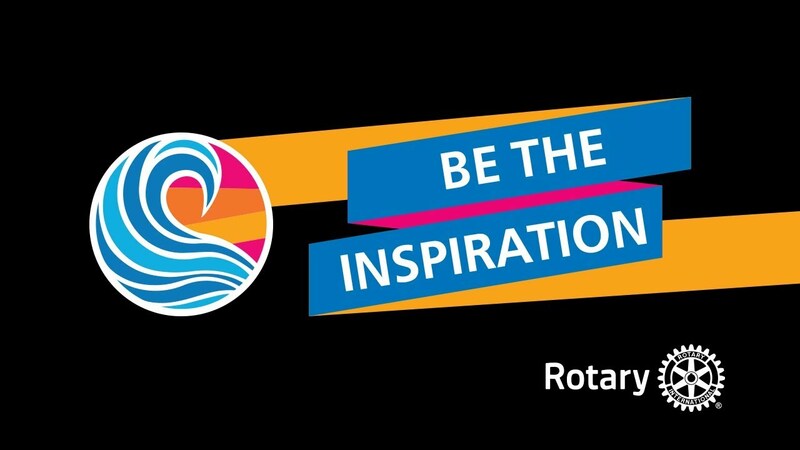 Rotary has always been and is now more so than ever committed to helping our youth. There will be an opportunity to give that special recognition, and hear about these recent graduates , as they pursue the next stage in their education or career. If you haven’t already read ahead to learn who upcoming speakers are going to be, here’s a TEASER for you. Mark your calendars for Friday, September 14th - that will be the day of our second Rotary Bourbon Country Tour. 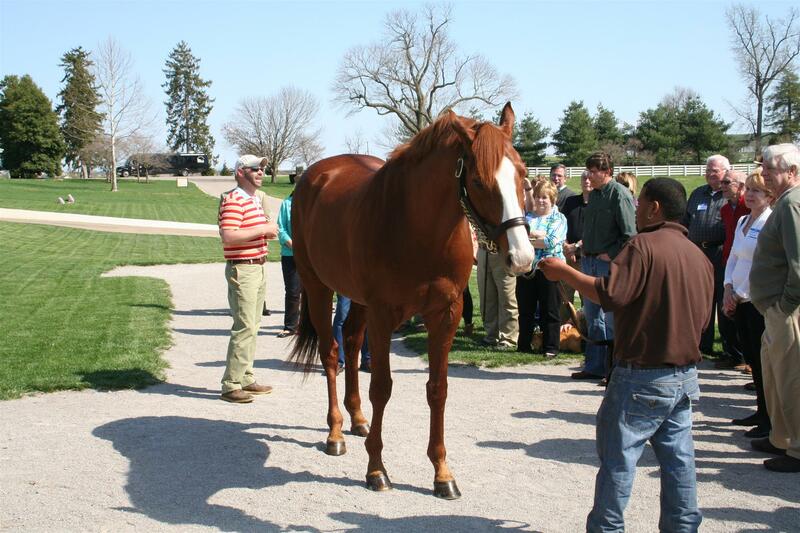 We will have a chartered coach take us first to Lexington, Kentucky, to tour the famous Darby Dan Farms. This is a breeding stable and we'll get a chance to learn about the thoroughbred racing industry and see some of their horses. We'll go from there to the Buffalo Trace Distillery in Frankfort. We'll have a tour of the distillery and a chance to sample (and/or purchase) some of their products. We will be leaving around 7:30 am from Columbus, and will return not too late that evening. Cost will be around $60/person which includes transportation, a box lunch and tours at the stable and distillery. Details for the trip are coming into focus, and sign ups will start on July 30. Rotary luncheon speakers start the summer off with a bang! 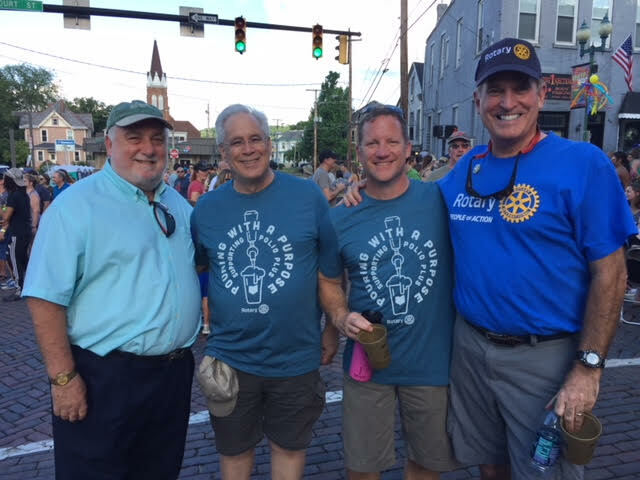 The Fourth of July fireworks had barely stopped echoing when Columbus Rotary’s first meeting of its new year (July 9) started with a Bang! The “Bang" was provided by a brilliant presentation by Dr. Roger Blackwell, on consumers and the US economy. 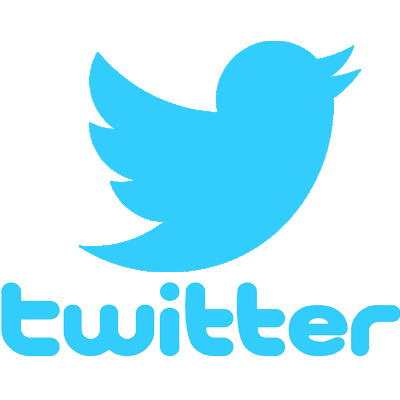 Blackwell is the world’s foremost authority on consumer behavior. He left Rotarians clamoring for more of his at times witty, at times serious, and aways insightful looks into how the consumer-driven US economy is doing—and is expected to do in the future. He used his half century of knowledge to keep the audience in thrall and wanting more. As a 40 year former professor at The Ohio State university, Blackwell literally “wrote the book” used in colleges all over the country for decades, to teach about Consumer Behavior. 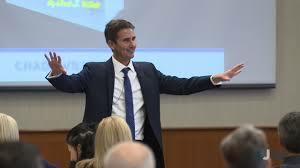 He gave the Rotary audience a full display of his knowledge and unique ability to explain complex issues in easy to understand ways. It was a terrific presentation. The compelling Columbus Rotary programs picked right up next Monday (July 16) with an important and gripping presentation by Rotarian Dennis Hetzel, president and executive director of the Ohio News Media Association. In his career Hetzel has been a reporter, an editor, an award-winning publisher and taught journalism (Temple & Penn State). He described how the challenges facing today’s newspapers—and news media overall—threaten one of the most fundamental protectors of of American integrity in government—a free press. Describing the premise that "sunlight is the best disinfectant," Hetzel laid out how news media and particularly local newspapers, provide the news and transparency that helps make America the great country it is, by exposing the truth. His insider perspectives held the audience and opened many eyes to the consequences of the decline in newspapers, and loss of trust in media. Rotarians who miss programs like these are missing out on the richness of our Columbus Rotary experience. Be sure to come and bring guests. Check your email newsletter for “Can't miss” upcoming programs and join us! 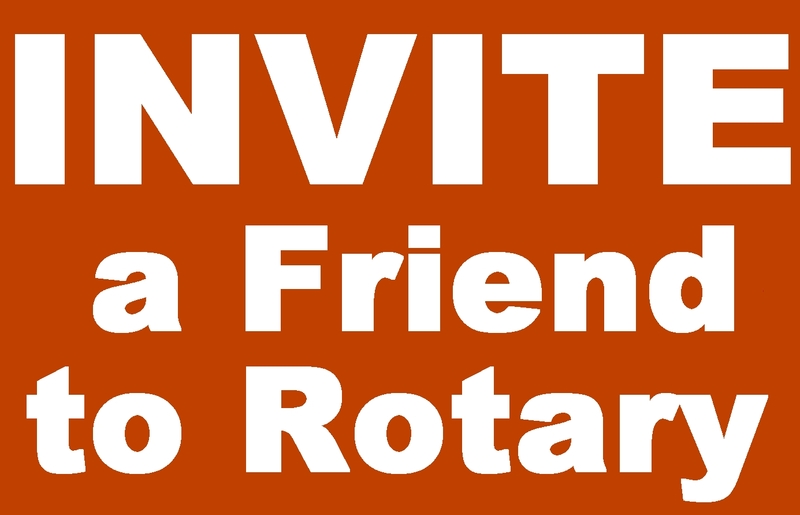 Meet & mingle with fellow Rotarians and for the fun and friendship, and enjoy the upcoming speakers and programs. At a Rotary event? 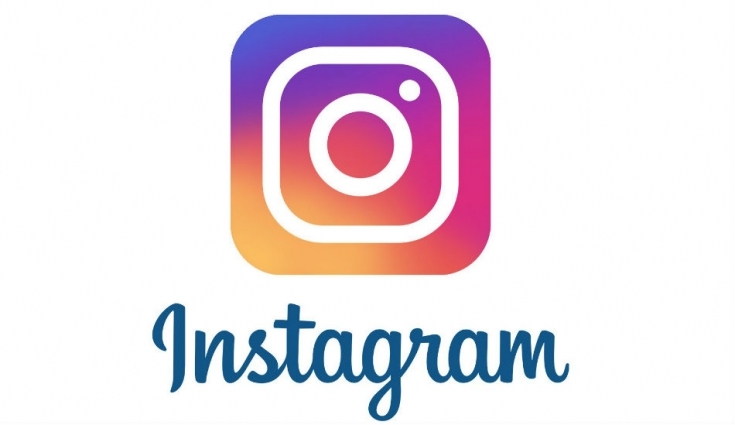 Post your pics and don’t forget to tag us! RI President Barry Rassin's theme for the year. Bring your graduate to Rotary Day!